Bianca’s passion for health and wellness started from her upbringing of playing multiple sports. From soccer to softball to volleyball, Bianca enjoys engaging in physical activities with others and employing a competitive mindset. 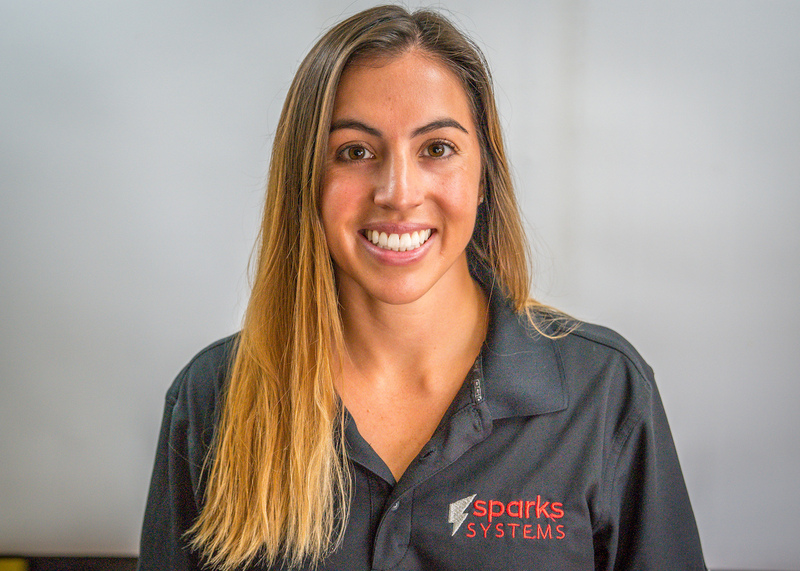 Bianca graduated from Arizona State University in 2016 with a bachelor’s in kinesiology and received her master’s in the science of health care delivery in 2017. While there, she competed on both the Division I Women’s volleyball team and beach volleyball team where she was awarded Pacific 12 All-Conference honors and competed in NCAA tournaments. As a local spin instructor, you can find Bianca teaching classes during the week, or playing golf on one of the Valley’s many courses on the weekends. She hopes to one day contribute to the world as a family medicine physician where she can to apply metabolic health coaching to the lives of her patients.